Variably intermittent wipers Blue Tooth Streaming!! HEATED LEATHER SEATS CLEAN VEHICLE HISTORY REPORT.....NO ACCIDENTS! NAVIGATION SYSTEM/GPS Rear Back Up Camera!! 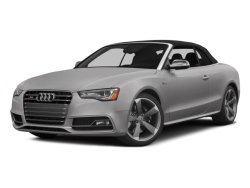 Hello, I would like more information about the 2015 Audi S5, stock# WAUCGAFH5FN004887. Hello, I would like to see more pictures of the 2015 Audi S5, stock# WAUCGAFH5FN004887. 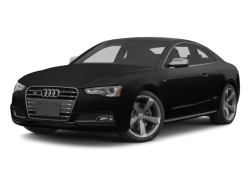 Ready to drive this 2015 Audi S5? Let us know below when you are coming in, and we'll get it ready for you.